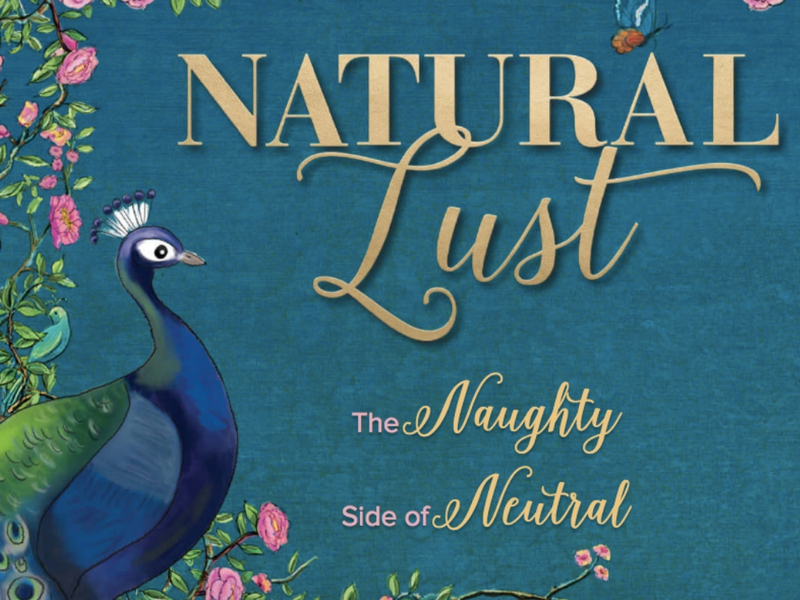 In today’s post Julia and I are going to chat about the NEW Too Faced Natural Lust Collection. This collection is going to be part of the Spring launches for the brand, and it includes an eyeshadow palette, eight lip glosses, a contour palette and a bronzer. Mimi: This Too Faced palette is pretty, but if you take a look at each shade, you see there are a lot of similar colours, especially within the mattes. Most of them will be identical once they’re put on. 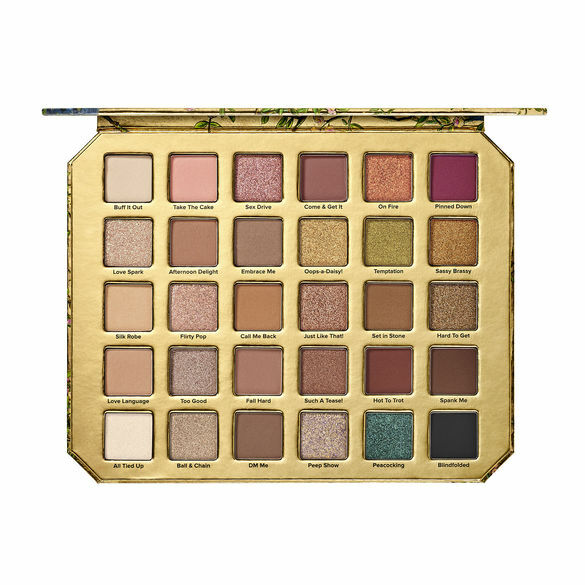 Julia: This palette is not really a surprise. It’s too big for me, and the shades are identical. I don’t like it. Mimi: I’m not the biggest fan of contour palettes because I won’t be able to use all the shades. The last shade in the first row is straight up orange. I’m not sure what they were thinking with that one. Julia: Why is that highlighter is orange? I like the packaging, though. 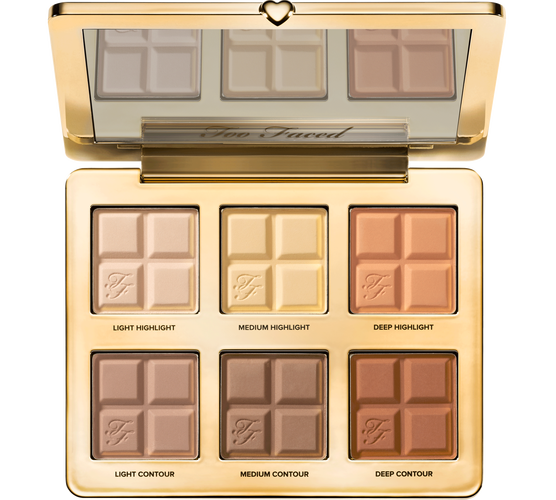 It really looks like chocolate and it makes me feel hungry, but I wouldn’t buy it because I don’t like face palettes. 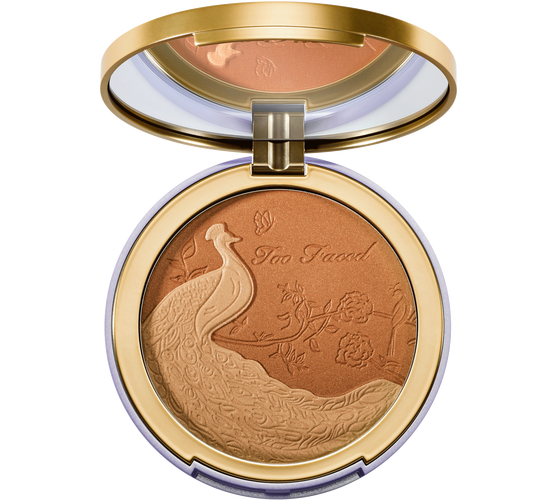 Mimi: Again, this bronzer looks pretty but I don’t think it will be practical to use. You won’t be able to use each shade individually, and it will get too out of control for my tastes. Julia: Why the peacock? I don’t like it; it scares me. Mimi: OMG I love these glosses! The fourth shade is calling my name; I need to try it. 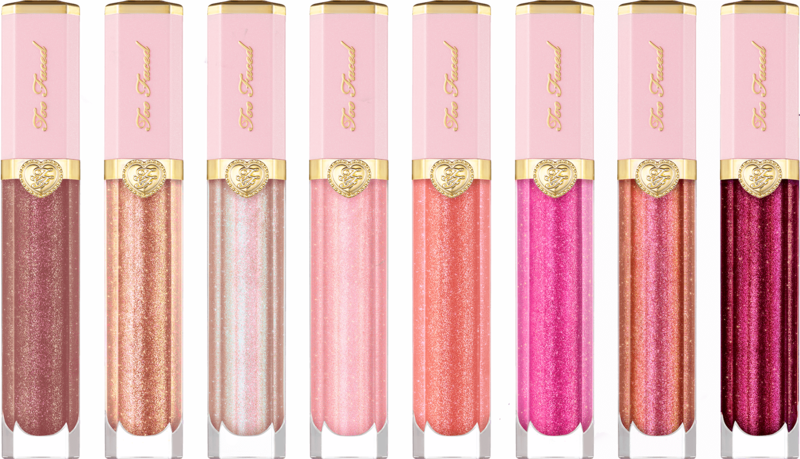 I was swatching Too Faced lip glosses in the store (this formula, not these colours) and it took all my power to not get one. Julia: They are stunning. My favourites are the third and the second to last.